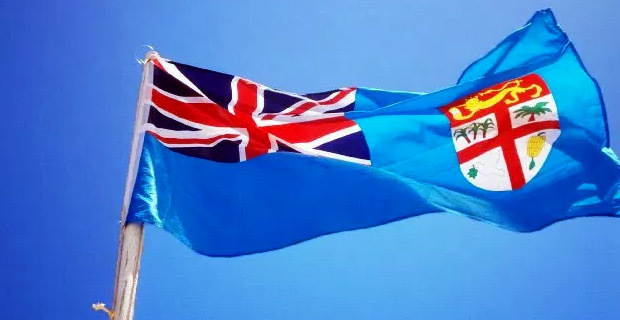 Prime Minister Voreqe Bainimarama says that this year’s Fiji Day Celebrations will be held in Labasa. This year’s Constitution Day was also celebrated in Labasa. While speaking at the Suva-Savusavu Submarine Cable opening, Bainimarama says that for him personally, he thought it was our best Constitution Day yet adding that this is not just something he says every year. Bainimarama says it only took one look at the sea of blue over Subrail Park to know we are raising a proud patriotic generation of Fijians, and the student essay finalists showed us we are raising an extremely bright generation of young people as well. The Prime Minister says he knows all of these young Fijians are capable of greatness, but only if we bestow upon them a Fiji that is worthy of their great talent and potential adding only, if we work to realise the great promise of our Constitution; that of a united Fiji, a strong Fiji and a prosperous Fiji for every Fijian family. He says it may have been lost on past leadership in this country that a national celebration means you have to actually bring the celebration to every corner of the nation, but they are not making that same mistake. He says that the people in the North matter equally for our progress and development, and they are all entitled to the same rights enshrined in our Constitution, and they are equally deserving of government’s total and unwavering commitment to their happiness and success.